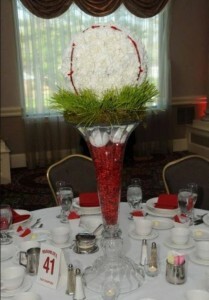 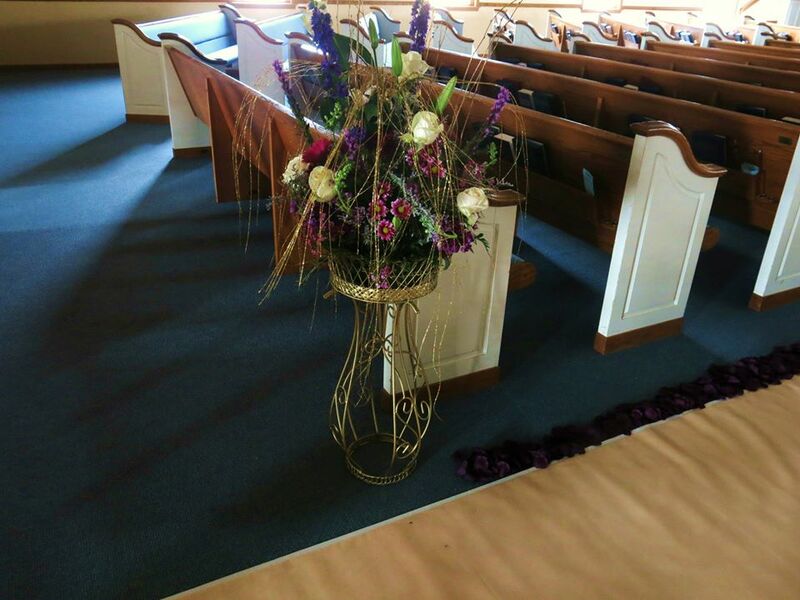 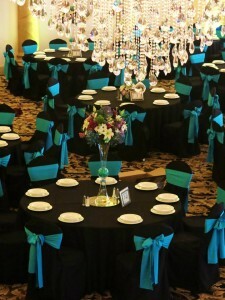 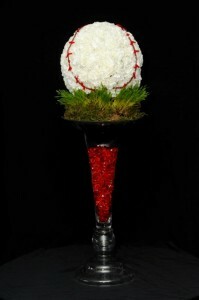 We can provide the perfect elements to ensure the decor of your event is perfect! 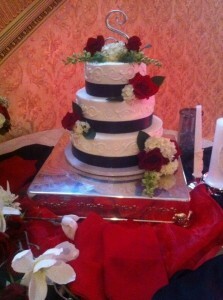 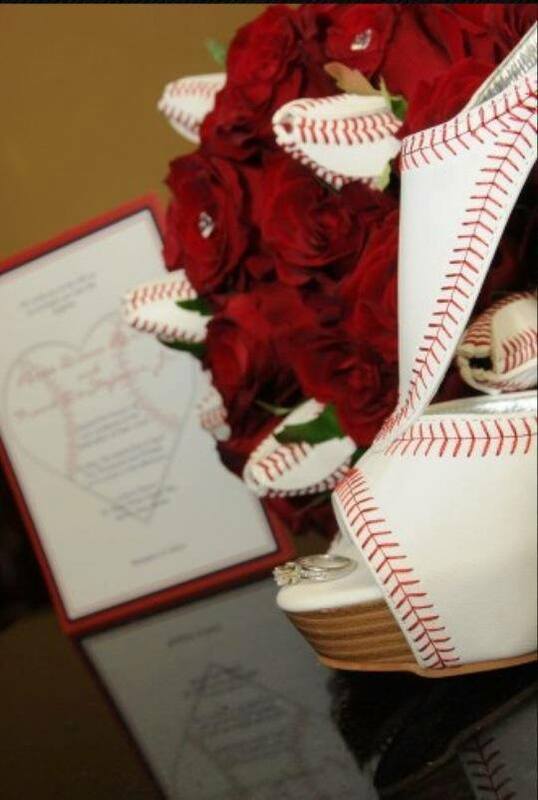 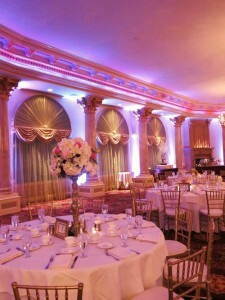 Have you been searching bridal and event planning websites looking for the decor that is suitable for your event? 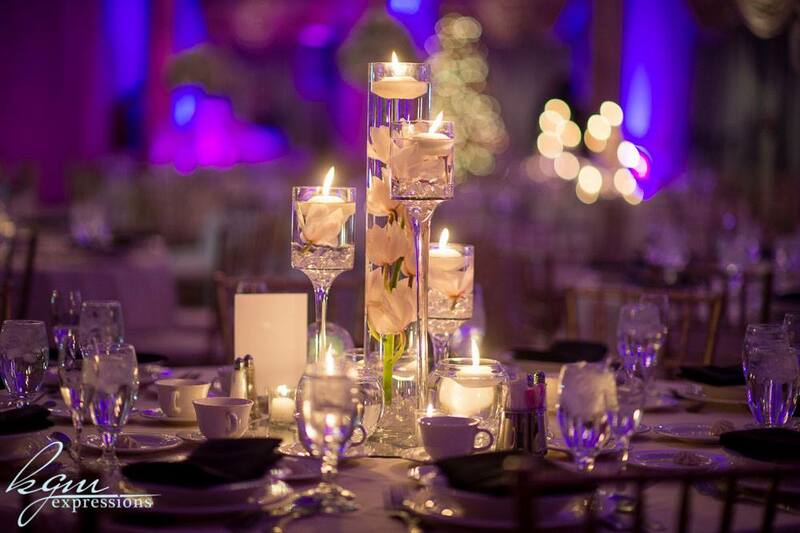 Going through pages of catalogs is time consuming and frustrating because you just want to hold the pieces in your hand to make sure that they are the right fit for your theme and event. 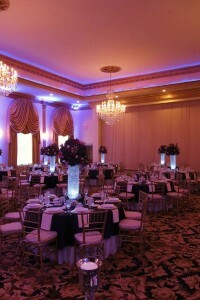 Addie Rose 2 makes selecting decor for an event easy. 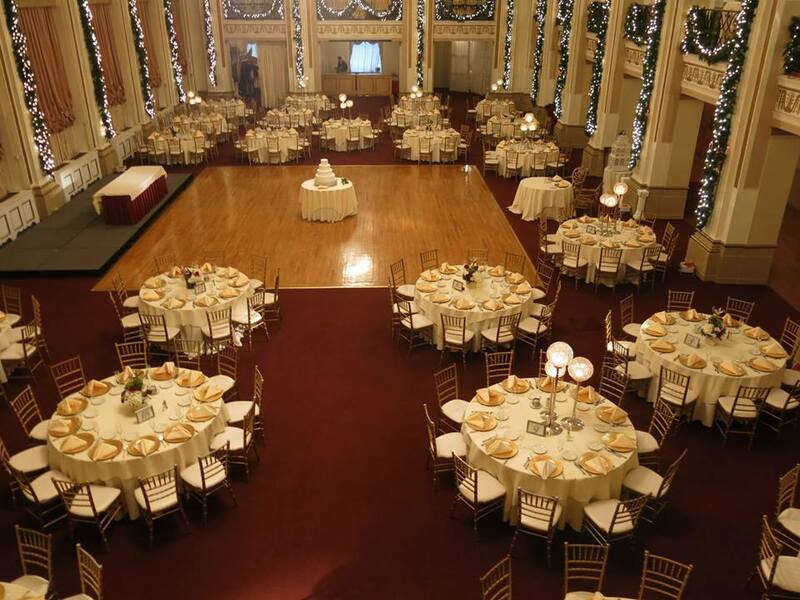 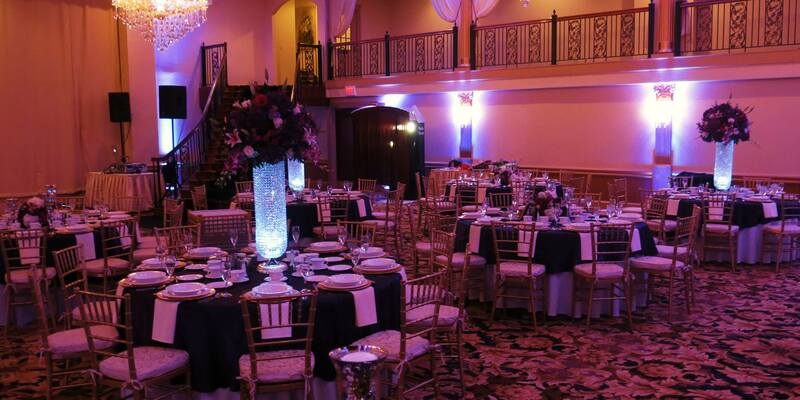 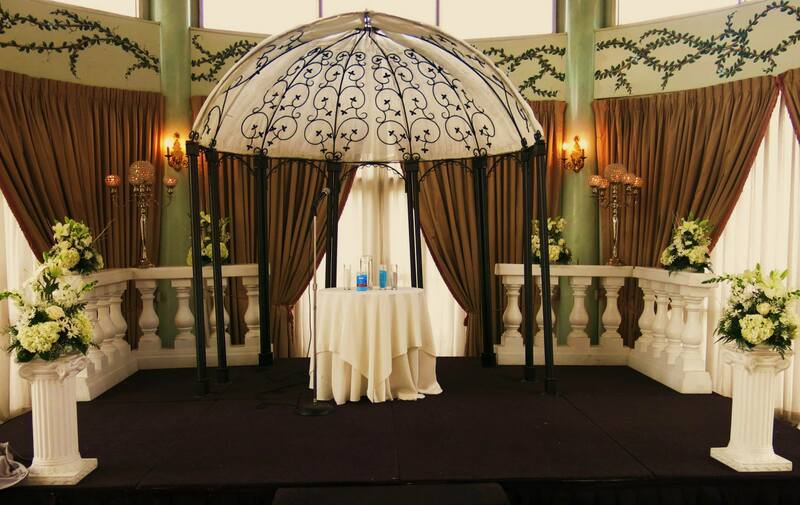 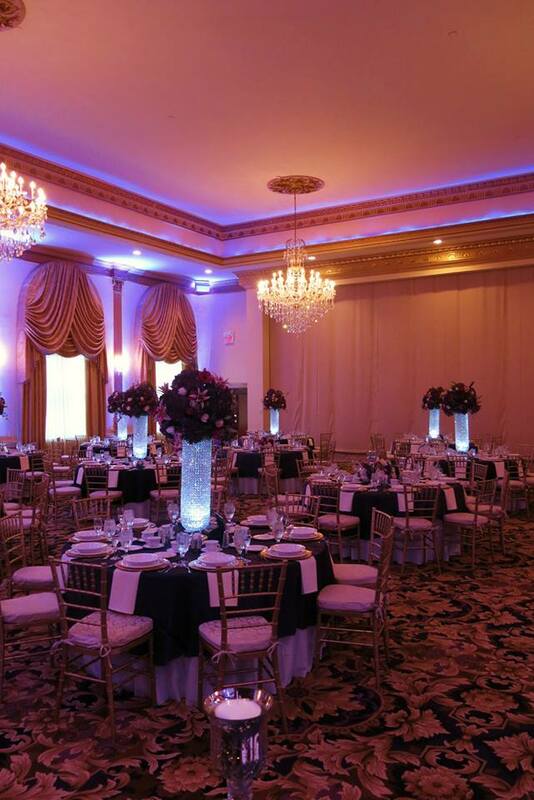 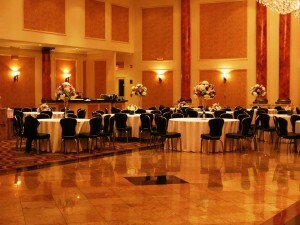 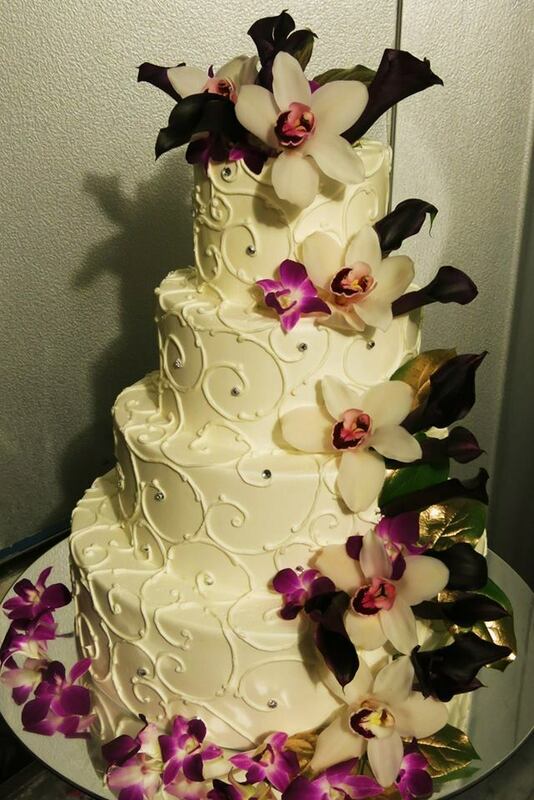 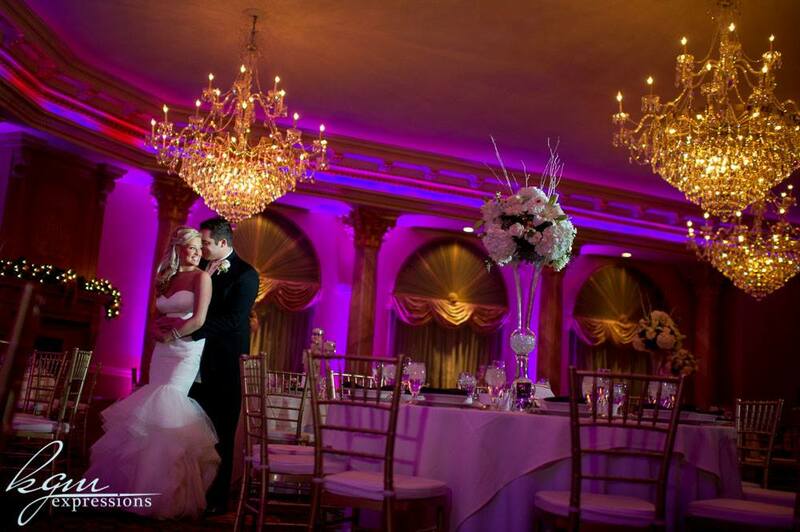 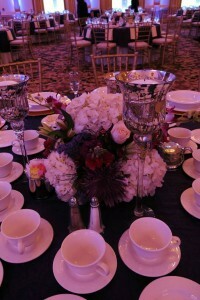 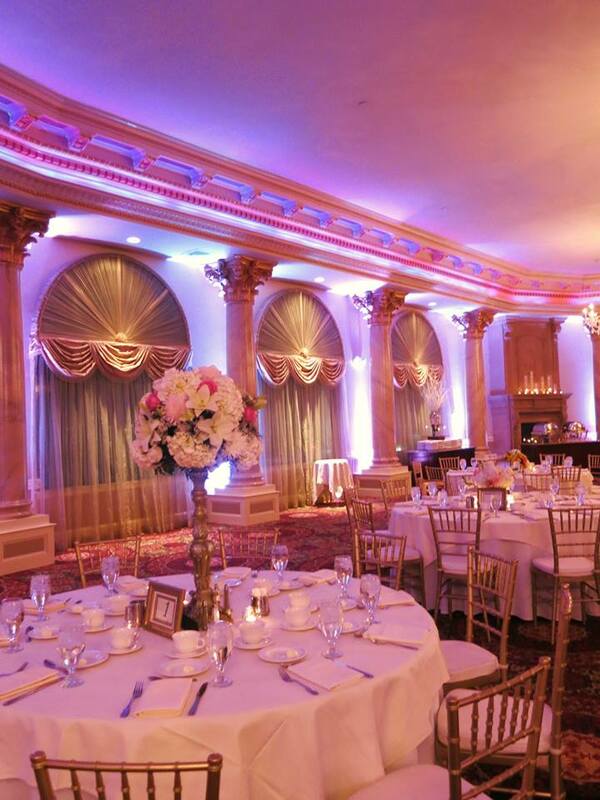 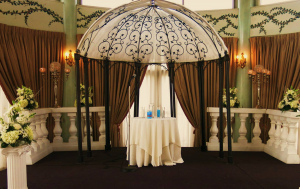 We have the perfect decorations and finishing touched to ensure that your event is perfect. 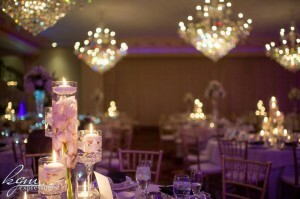 We also have a showroom that gives you the opportunity to see our pieces first hand. The best part about working with Addie Rose is our experience. 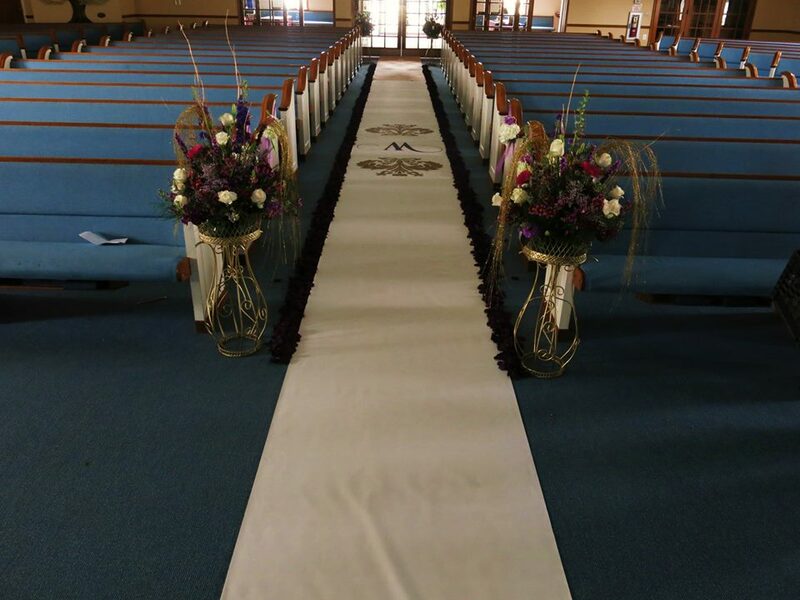 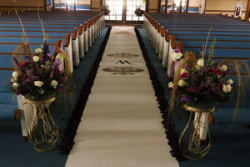 Since we have been in the industry for so long, we have connections with companies that are the best in the industry and can take the work off of your hands by locating other decor and more to make you wedding or event shine. Contact us today to schedule and appointment and see how easy it is to get your event or wedding to be the time of your life.